You are here: Up-daily » Lifestyle » The Natural Way of Removing Hair Without Shaving or Waxing. 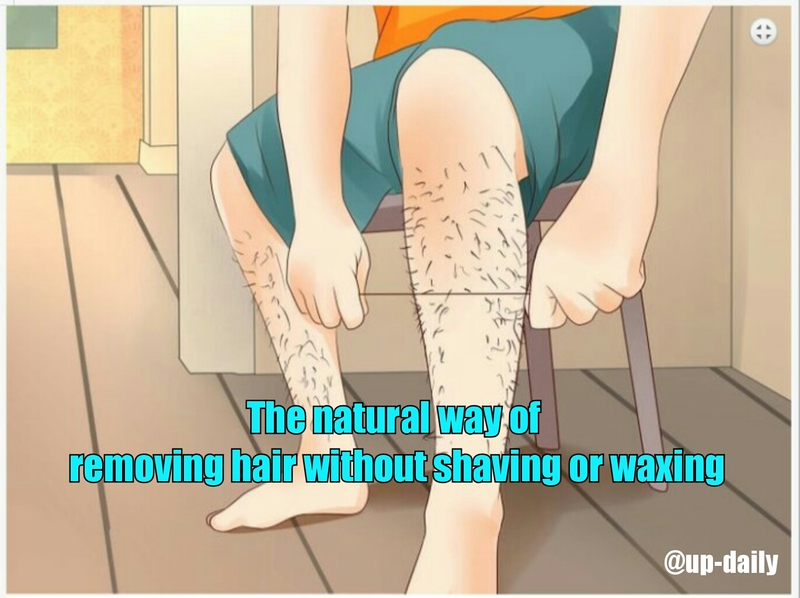 The Natural Way of Removing Hair Without Shaving or Waxing. Every woman doesn't want to have a body hair because for them it is so annoying and embarrassing. Maybe some of you try to remove it by shaving it or going to an expensive parlor that offers to wax to remove unwanted hair. Unfortunately, some of this method might damage our skin and sometimes leave scars. A certain youtuber Superwowstyle shares their Do-it-yourself technique on how to remove your unwanted hair permanently. They called this as an "Ancient Burmese Secret "- A permanent removal secret from Burma for natural hair removal permanently. They claim that by using this technique it will heal scars and make you skin grow. In this video, they use a product called thanaka powder and kusumba oil for natural hair removal for men and women. You can use this on all your body parts, face hair, legs hair, hands hair, stomach hair, underarms hair, upper lip hair and anywhere and everywhere. Watch: The Natural Way of Removing Hair Without Shaving or Waxing.